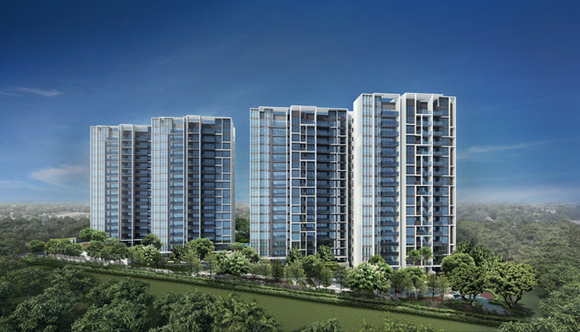 Botanique At Bartley is a new launch residential development by UOL Overseas Investments Pte Ltd. The development is located at the junction of Bartley Road and Upper Paya Lebar Road in District 13, Singapore. The Bartley condominium sits on a vast land size of 20,077.6 square metres with a permissible gross floor area of 56,218 square metres. The residential project will be made of 17-storey buildings with a composition of studios to 5 bedrooms residential units. At Botanique At Bartley, the modern architectural buildings are complemented by greenery landscaping and captivating waterscaping complete with an extensive selection of condominium facilities suitable for everyone. The family oriented condominium is generally made up of larger units suitable for families. 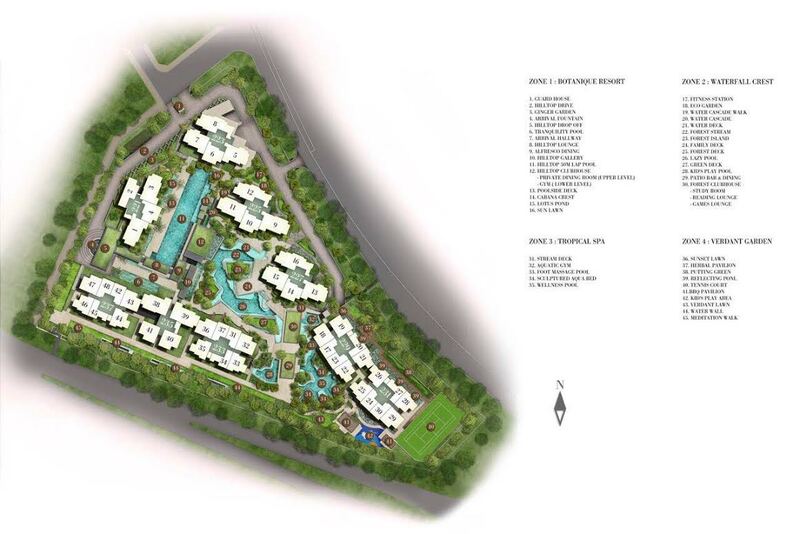 Each apartment units have a spacious yet efficient layout with top quality finishes and branded appliances. 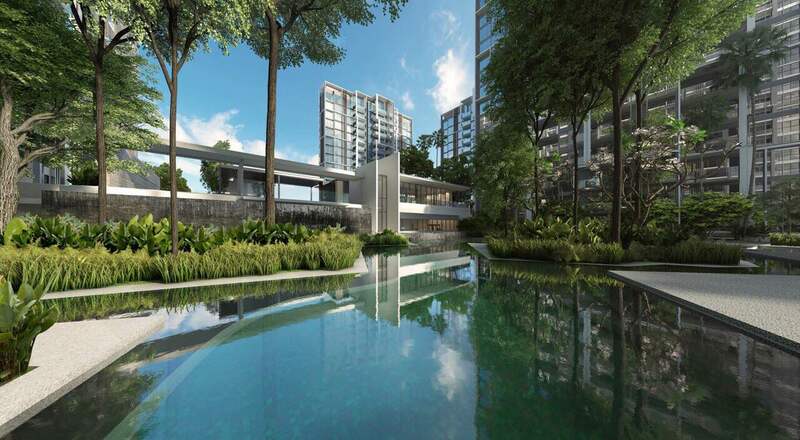 Botanique At Bartley is situated in a highly sought after city fringe location, a short stroll to Bartley MRT Station which is serving the Circle Line. The Circle Line has a total of 31 stations and travel in an orbital circle route linking all radial routes leading to the city and covers many part of the central area. The development is also well served by major roads and expressways like Bartley Road, Upper Paya Lebar Road, Central Expressway and Pan-Island Expressway. Botanique Singapore strategic location is surrounded by a wide arrays of amenities which cater for your everyday needs. Shop & dine in shopping malls like Kensington Square, NEX shopping mall, Junction 8 and Heartland Mall. Famous eateries like Kovan Market & Food Centre, Old Airport Road Food Centre and Chomp Chomp Food Centre will satisfy your craving for local food. Reputable schools like Maris Stella High, Cedar Girls’ School, Paya Lebar Methodist Girls’ School are just few of the many choices located in close proximity to the development. Future residents can walk to the new Alkaff lake will be located in a new Bidadari Park, of around 10 hectares. The park will integrate an existing Memorial Garden commemorating the heritage of Bidadari Cemetery. For those who is seeking for work and business opportunities near home can find plenty of options at Tai Seng and Paya Lebar areas. Botanique At Bartley is surrounded by 4 major government key planning areas, mainly Defu IPark, relocation of Paya Lebar Airbase, transformation of Paya Lebar Central into a commercial hub and upcoming Bidadari Housing Estate. These plans are poised to generate strong demand for rental and housing needs in that area. Beside that, the low supply of private housing in nearby areas like Hougang, Paya Lebar and Serangoon will further generate ever more interest in the area. Previous successful condominium launches like Bartley Residences and Bartley Ridge further prove that many believed in the potential of private housing in that area. Botanique @ Bartley will be an excellent choice for both investment and living. The development is expected to TOP in 2018. Botanique At Bartley is located at Upper Paya Lebar Road in District 13, Singapore. The Bartley MRT Station is conveniently located a short walk away from the development. Bartley MRT Station enable commuters to reach 4 different MRT lines within 3 MRT stops away. The condominium is well connected to majority parts of Singapore by major arterial road and expressways like Upper Serangoon Road, Bartley Road, Upper Paya Lebar Road, Central Expressway, Kallang-Paya Lebar Expressway and Pan-Island Expressway. Future residents will be able to find numerous shopping and dining facilities, schools and many other amenities in close proximity. Business parks in Tai Seng and Paya Lebar is only a mere 1 to 3 MRT stops away. 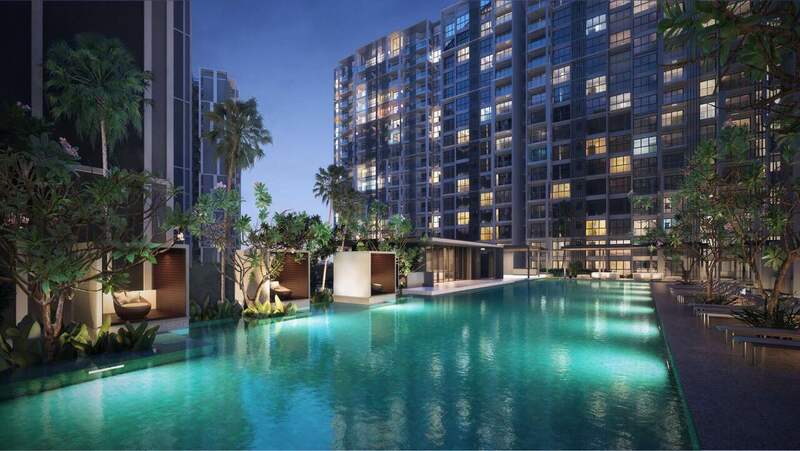 One of Singapore’s established property companies, with an impressive portfolio of investment and development properties, UOL is embarking on an exciting phase of expansion. Our aim is to create a robust portfolio in high-growth regions through direct investment or strategic collaborations with overseas partners. The Group’s diversified portfolio comprises residential apartments, offices, retail malls, hotels, spas and restaurants. Together with hotel subsidiary, Pan Pacific Hotels Group Limited, UOL owns and/or manages over 30 hotels, resorts and serviced suits in Asia, Oceania, United Kingdom and North America under two acclaimed brands: “Pan Pacific” and PARKROYAL. As we stay rooted to our core values of Passion, Innovation, Enterprise, Corporate Social Responsibility and People, we will continue to leverage our strengths to create long-term value for our stakeholders. For more information on Botanique At Bartley, simply fill up your details below and our salesperson will get in contact with you shortly!